The skill to drive is vital in today’s life, such as picking up your date from her house, picking up your kids from school or simply taking your friends out for a trip, driving skill remains essential. LPOD Academy is now offering its exclusive one week driving courses in the town of Uttoxeter! So if you feel like you are always dependent upon somebody else for your little trips, this course might be the one for you. It’s time to become independent and take control of the steer wheel, book your courses now with LPOD Academy. Uttoxeter is a market town in Staffordshire, England, near to the border of Derbyshire and on the west of River Dove. It is basically a small town with a population of around 13, 089. Uttoxeter is a friendly town with many tourist locations and aesthetic places to visit, so why bound yourself merely because you are unable to drive? LPOD Academy is offering crash courses in Uttoxeter, with professional guidance and you can become independent on roads. Soon after you become an amazing driver, you can visit the towns of Burton upon Trent, Stoke on Trent and Rugeley at only a distance of 25 minutes. Located right on the east of Staffordshire District, Uttoxeter gives you access to the beautiful streets of Alexandra Crescent, Applewood Close, Litfield and much more. 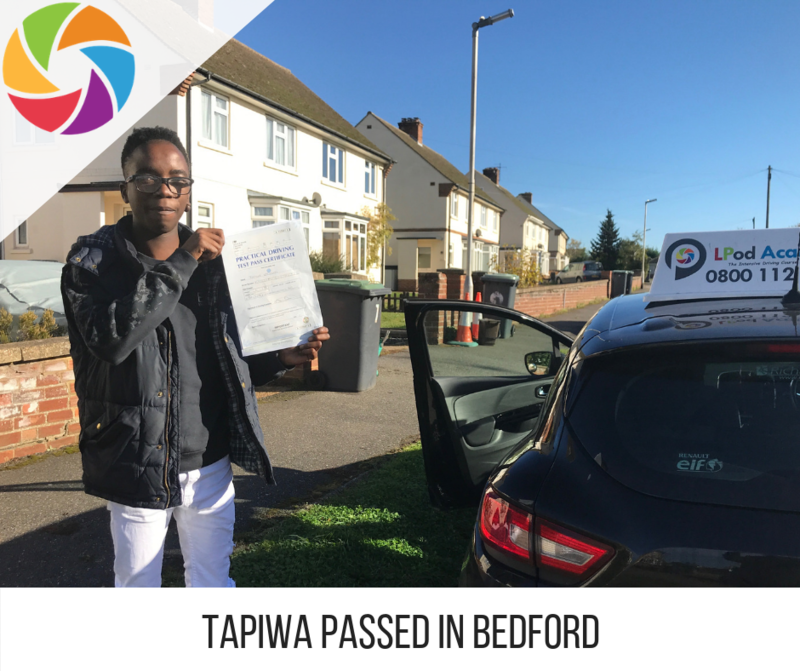 Travelling with your friends or having a few moments of your own can now become easy with one week driving courses in Uttoxeter by LPOD Academy. We arrange a driving test for you, right after the course, save yourself some hours to perform the test and become the next best driver! 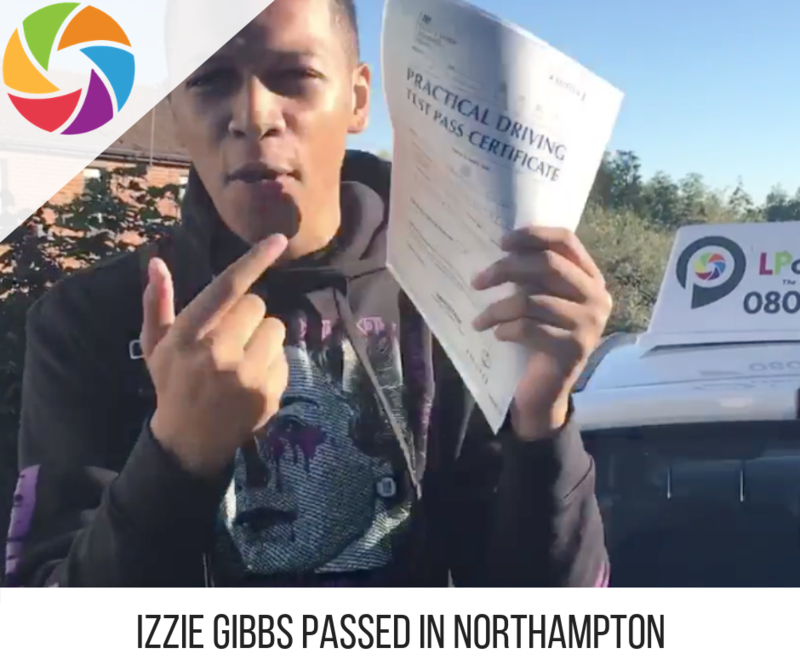 We offer a wide range of crash driving courses in Uttoxeter that are specifically designed for all types of learners, when it comes to driving, we ensure that we leave no one behind! Whichever different stages you are in, we are here to offer best courses in Uttoxeter. Our basic courses vary from 5 to 45 hours, regardless of whether you are a pro learner, new learner, and semi-learner or just anywhere in the middle – we got you covered with our extensive range of courses. 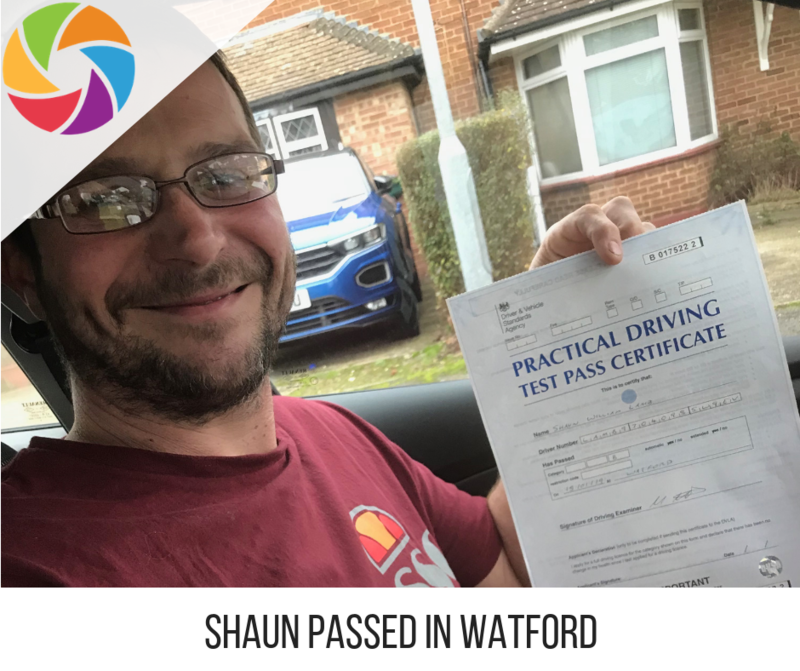 The driving tests would be conducted at Burton-upon-Trent Test center, driving tests are one of the best ways to make sure that you become a pro driver. Our instructors keep in check all the details of driving tests from appointments and everything. Intensive driving courses offered by LPOD Academy is the best option you can opt for! Instead of rushing for weekly lessons, learn how to drive at your own, it’s high time you own your freedom and drive through the beautiful roads of Uttoxeter– Book your courses with us now!